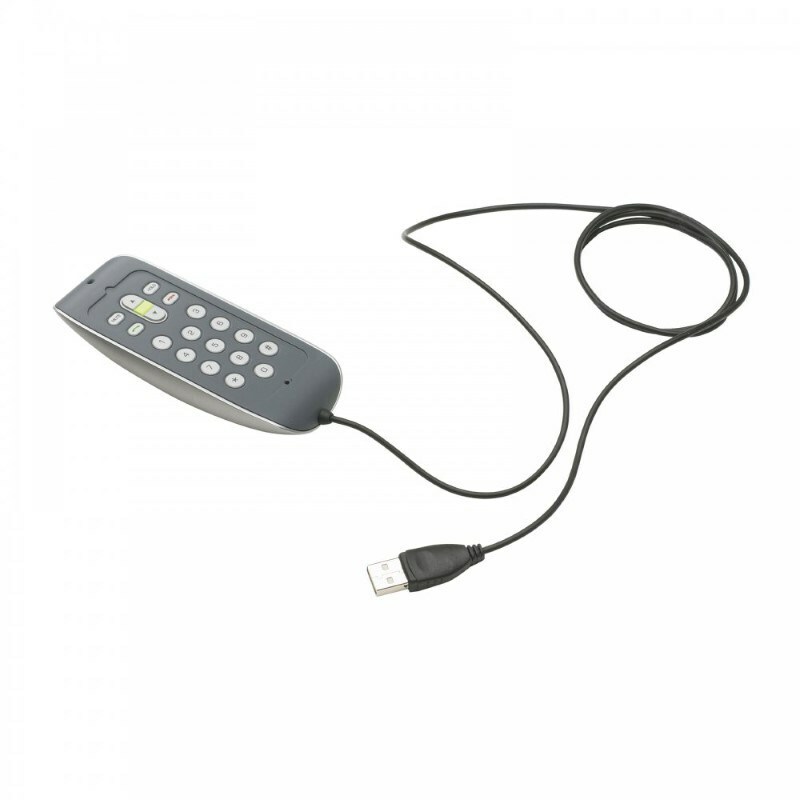 kunststof, USB 1.1, 2.0 compatibel. - Materiaal: kunststof. - Customstariffnumber: 85171800.